The launch of clinical governance in the late 1990s was accompanied by a measure of excitement although, at that stage, it was impossible to determine whether this was really to be the start of a quality-driven revolution in healthcare. Since its inception, much has been done to turn the concepts behind clinical governance into practical reality. Have these efforts been successful? Many would argue that the jury is still out. The authors have approached the topic from the diverse backgrounds offered by urological surgery, general practice and public health medicine. 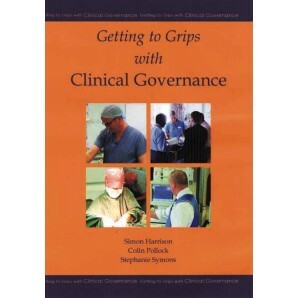 The result is a commentary on the evolution of clinical governance that has the firm anchors of practicality and realism. 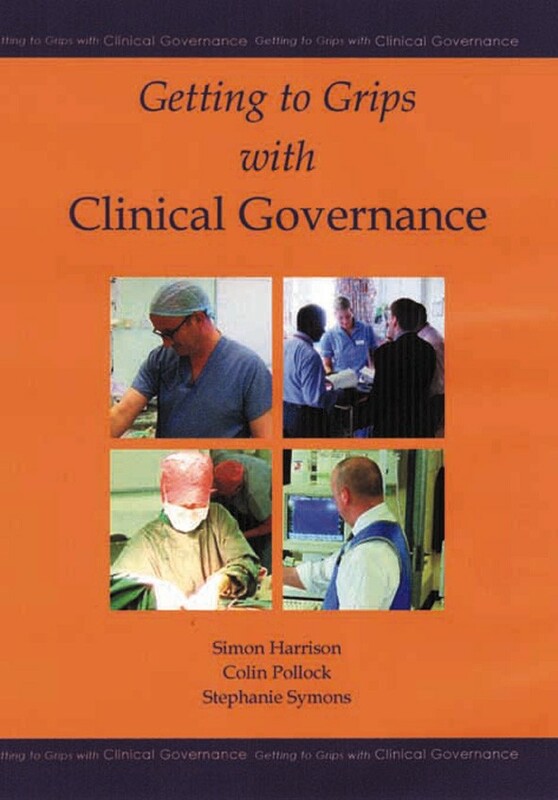 Getting to Grips with Clinical Governance looks at clinical governance from the perspective of the practising clinician and explains what clinical governance has to offer them. Doctors, nurses, therapists and managers should all find something of interest and practical value within these pages.